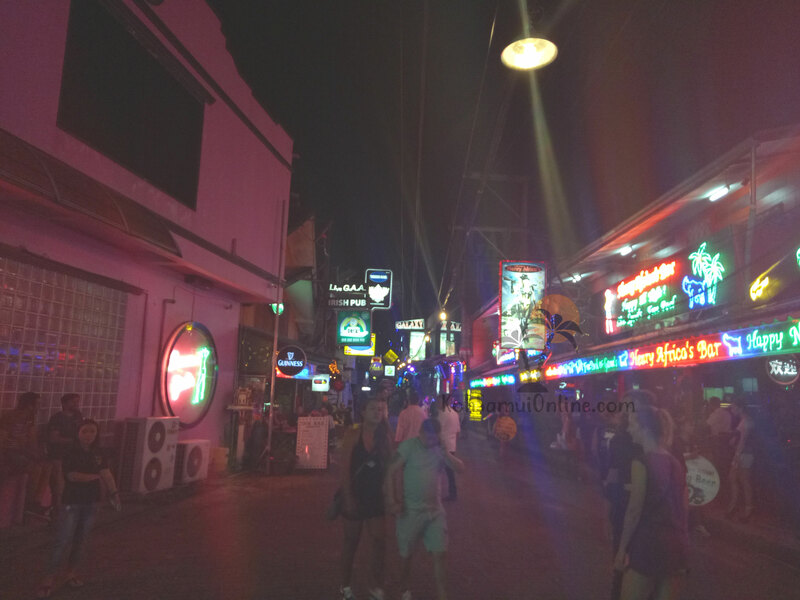 The nightlife on Koh Samui is huge. Here can be celebrated very well and you are able to do this also almost everywhere. It has a lot of clubs and bars. 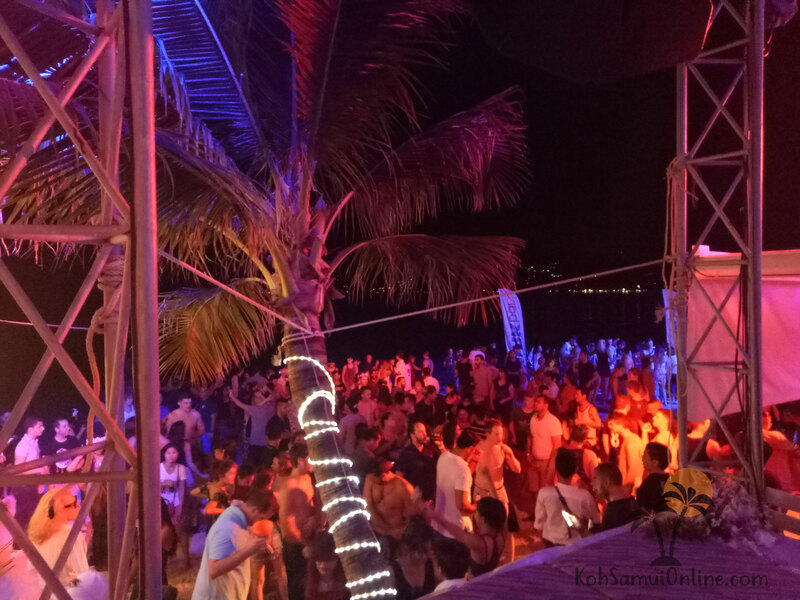 From the reggae live music, to the Beach club, redlight district, up to comfortable bars Koh Samui has everything. Also here I will not probably be able to list you every single club, I will show you the most announced and of course the best ones. Who comes here the first time, does dont know where he has to go. Basically Chaweng is the district in which most clubs and bars are at home. Here always and everywhere is something. Should you go celebrate, leave your scooter at home. Accidents on account of because of drunken tourist on scooter, happen here daily and are nothing unusual. Many of the accidents end fatally. It has so many taxis in Chaweng that the taxi caravans block whole streets. It should be no problem to get one that brings you home. Here you find a small Snippet video from the Soi Green Mango. 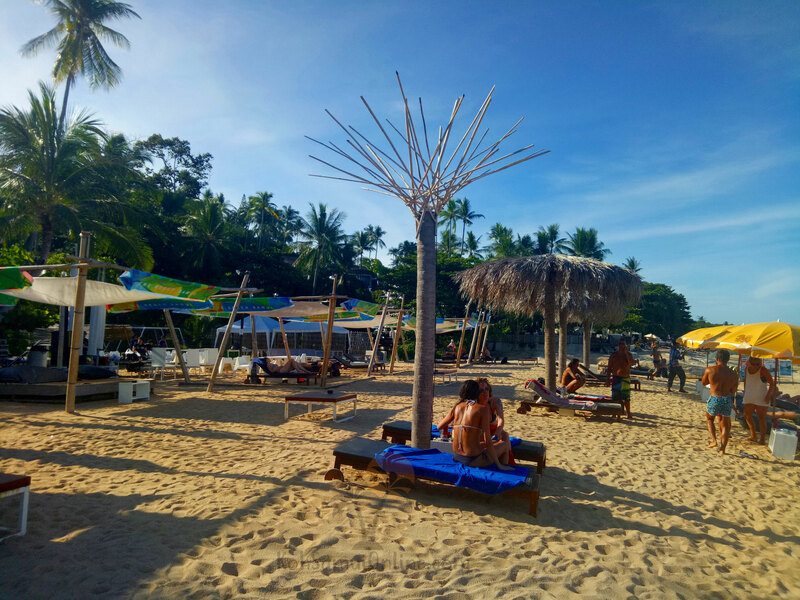 Ark bar is a Beach club, that lies directly on the beach. Who would like to celebrating his whole vacation, checks in in the Ark bar. Then the Beach club is a hotel, restaurant and club in one. It is a gigantic area. 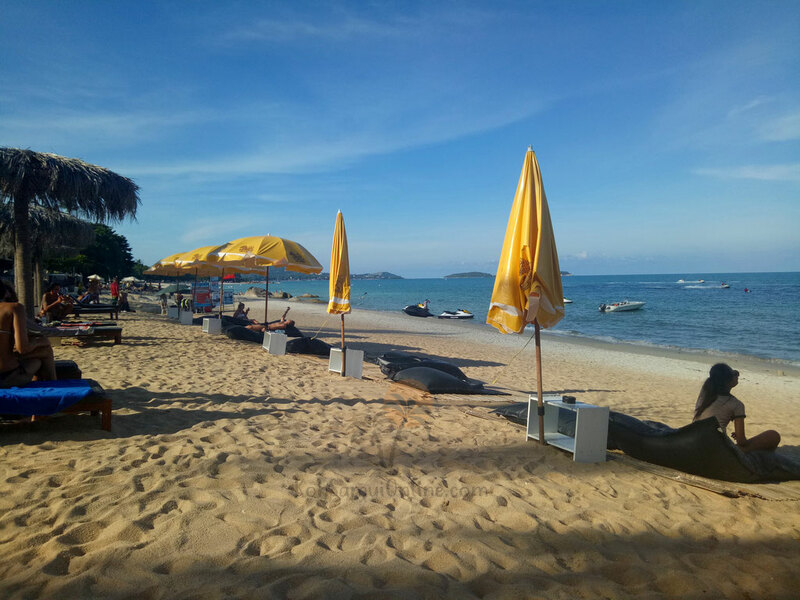 In the direction of the main road are the hotel rooms, in front on the beach the open air club and before it the seat possibilities with restaurant and bar. A big pool is in the middle. Sometimes poolparties are celebrated. 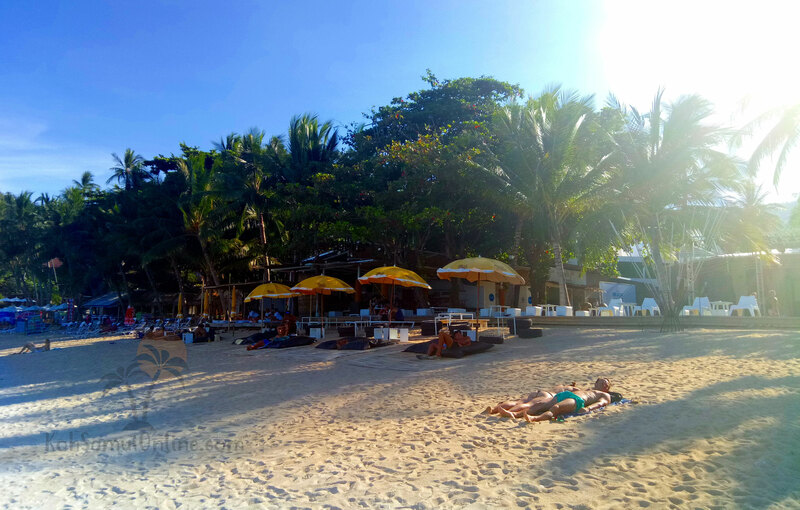 Here during the day one can lie comfortably, with some music, on the beach. The restaurant and the bar are opened during the day as well as during the night. 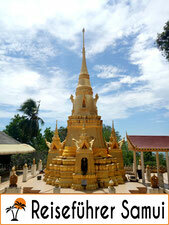 Most tourists, but also the Thais, begin the party here. Green Mango is the meeting place after the Ark bar. The most party begins in the Ark bar and further goes to Green Mango. On the way to the Green Mango it has also the Hush bar and the Hendricks bar. In this street, the Soi Green Mango, a lot goes around. Behind Green Mango it has a few red light ditrict bars. The Green Mango has two big dance floors. At the first, directly at the entrance, it is played Usually hip Hop, mixed with some mainstream music. On the second dance floor there runs electronic music. The club is called, by the way, because directly at the entrance stands a big mango tree. Here you can see a picture of the Soi Green Mango at the beginning of the street. he club is not really big and if the dance floor is filled, it goes in the very wildly on the floor. 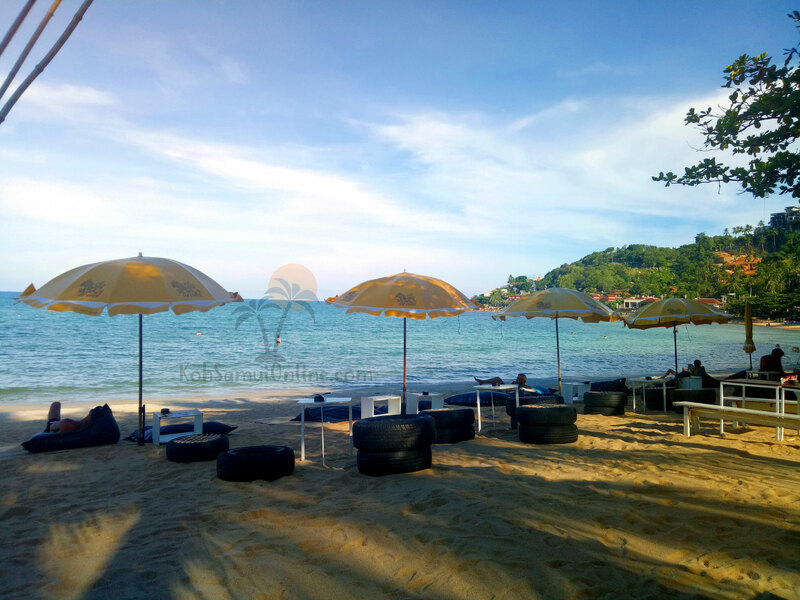 Nikki Beach is the complete opposite of Green Mango Mainstream clubs. The club itself has his location in Lipa Noi. Who would like to celebrate here, needs a lot of money, then the club is expensive. Nikki Beach is more a club for wealthy people. 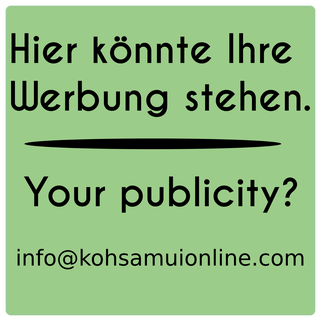 In some events entry is also required. Every Sunday Nikki Beach organises a Sunday brunch. 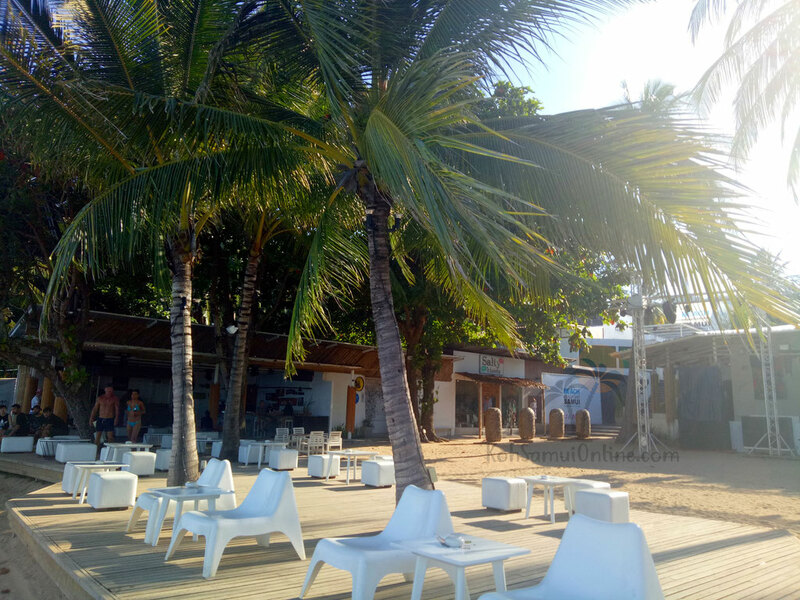 A big breakfast buffet with live music, House and Techno beats, directly in the pool and before it the beach. 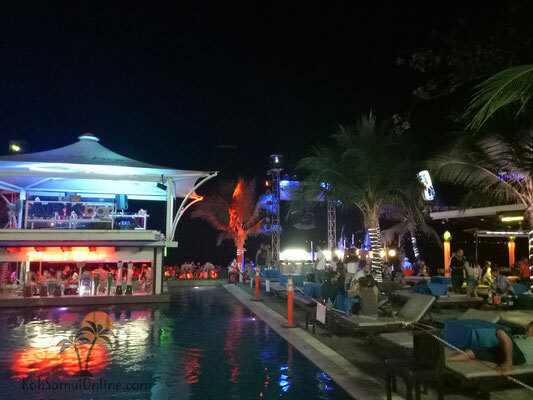 How I said a very noble club which is worth a visit and different from the rest of Koh Samui. With the Samui Beach club it is similar as with the Ark Bar. During the day one can lie with relaxed House music on the beach, while in the evening the party takes place. It hears therefore, actually, in the category nightlife, as well as in the category "what comfortable". Below the pictures have originated in a hot afternoon.